I offer the choice of using many additional creative techniques such as "guided drawing", sandtray work with adults and children, and further techniques such as the Emotional Freedom technique (tapping) and "picture tapping", which are powerful but "lighter" ways to work in addition to talking. 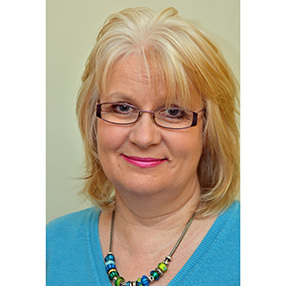 I am a Counsellor in schools and have wide experience in working with children and young people from 5-14, with anxiety, depression, bereavement and loss, bullying, self-esteem, school refusal and phobias, separation anxiety, anger and friendship issues. I can also offer advice to parents on handling emotions and behaviour of children and young people, and in the family using my training in "Webster Stratton" Trouble-shooting for parents.